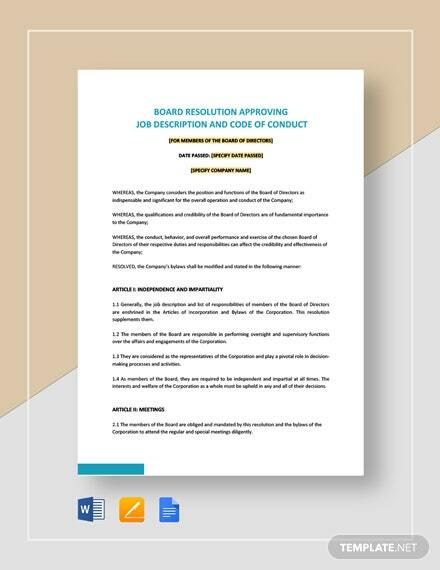 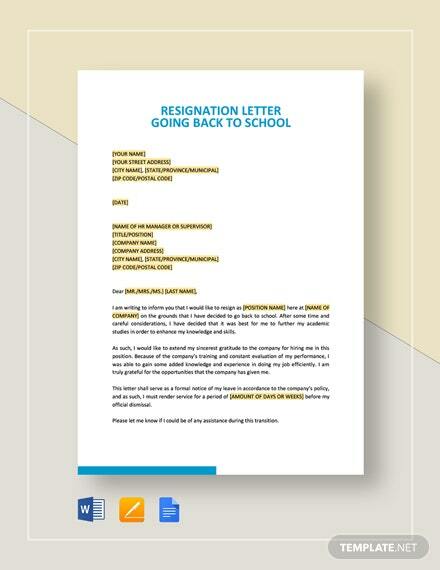 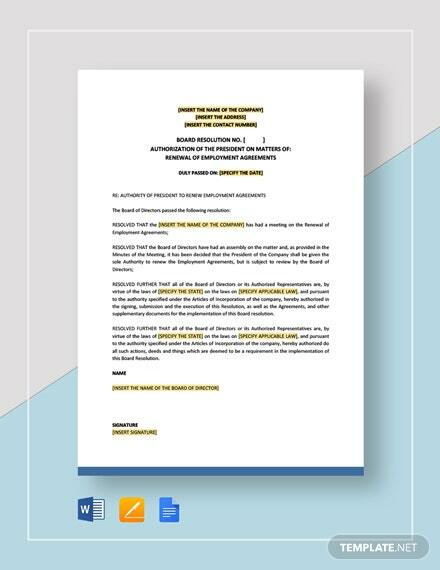 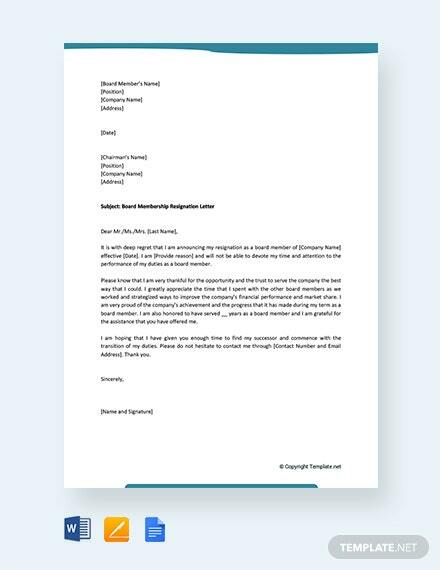 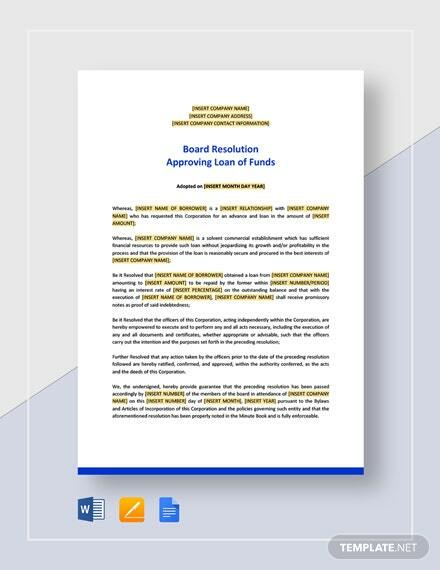 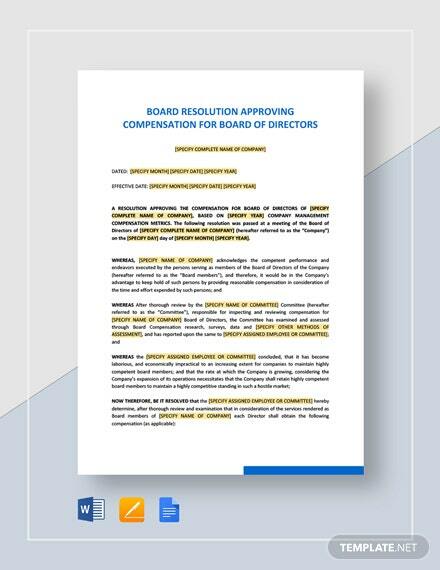 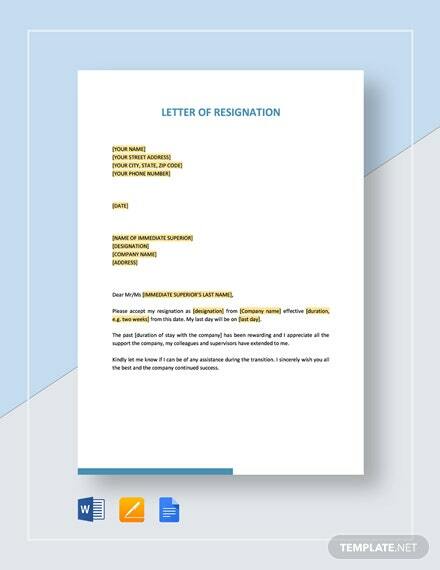 Hand out a formal resignation as a board member to the chairman of the company with the use of this premium letter of resignation template. 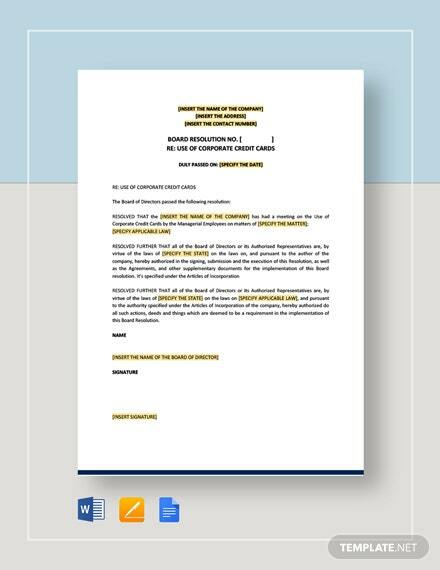 The file is ready-made and can be download +More instantly for free. 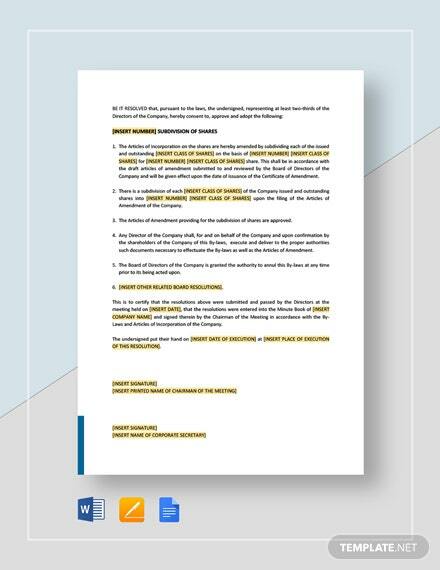 Easy to use, simply add the necessary details and you’re done.